Our video packages will help relive your most memorable day! Packages can include between 6-10 hours of coverage for pre-ceremony, ceremony, pre-reception and reception events. We will be with you throughout the time collecting footage of your special moments. The video can vary from 5 minute summaries to hour-length movies depending on what you would like to include and book. Edit time can take between 2 to 6 weeks and you receive the video as a DVD. 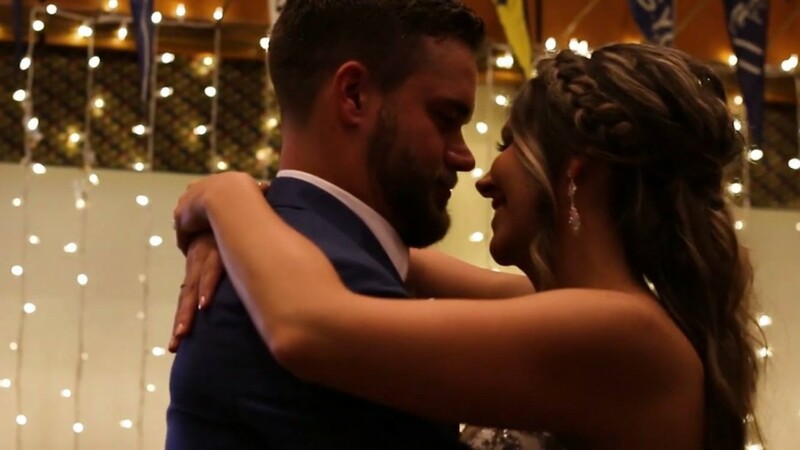 A link will also be sent to you to connect you to our Vimeo page where you can share your wedding story with friends and family. You can find all of our videos on our Vimeo page HERE. Check out some of our most recent weddings!